We support a diverse range of New Zealand and international stories to be told here, and seen everywhere. We promote our talented individuals and our industry’s reputation for creativity, innovation and superb production values. We balance cultural and economic objectives to achieve successful outcomes for our industry and our people. How do we judge our success? By the success of the New Zealand screen industry. To identify what success looks like, we use the concept of ‘lining up the planets’ for our industry. When everything is going well, the planets align. 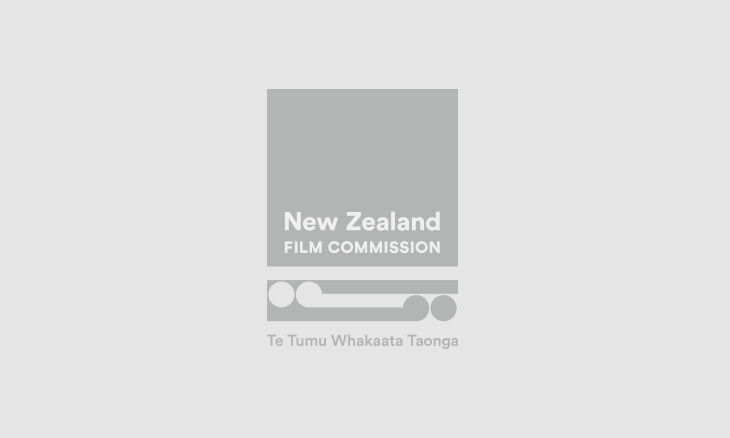 You can find out more about the New Zealand Film Commission and its functions here.